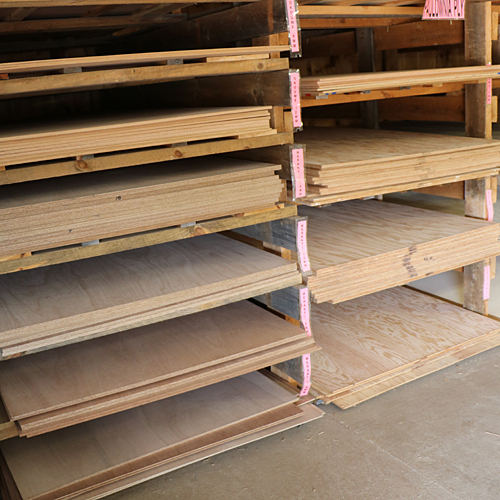 Marine Products Archives - Goosebay Sawmill and Lumber, Inc.
Plywood suitable for boat building and exterior applications. The products in this category are typically in stock at Goosebay. 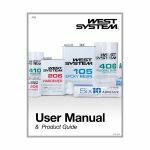 If you don't see the West System Product that you are searching, we can order any of the products in the West User Manual. Delivery to our store is usually within 2 business days. If ordered at the same time we order stock, there is no shipping charge. 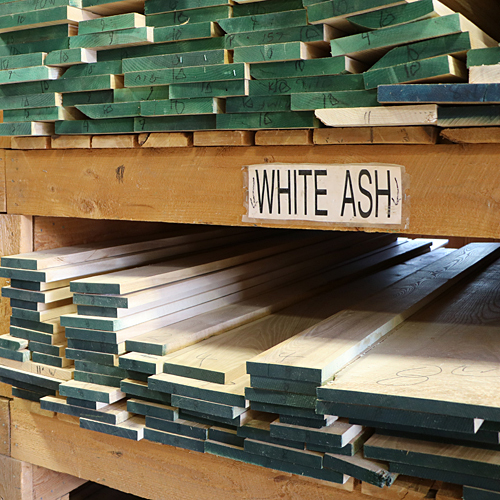 Hardwood and Softwood species suitable for boat building and marine applications. 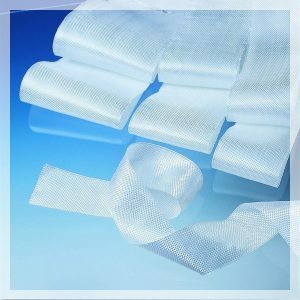 Penofin products on this page are in stock at Goosebay. Don't see it here? 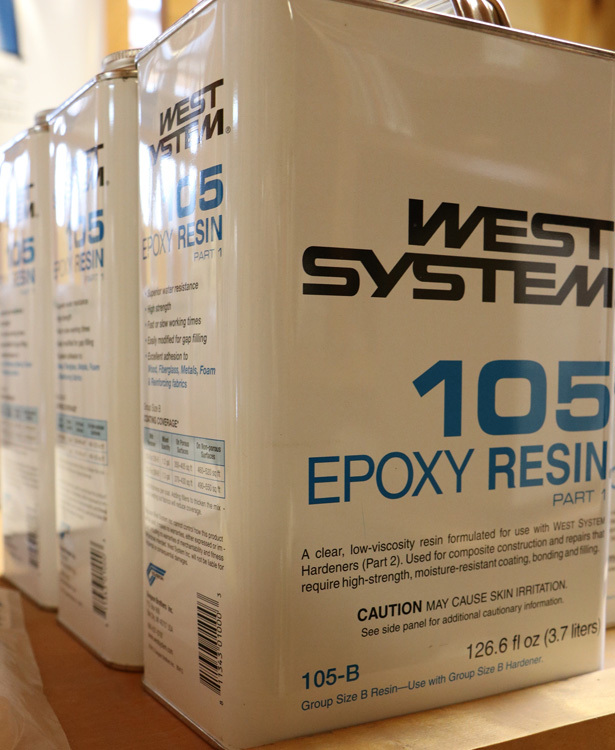 Penofin can be ordered in any type/color in either 1 gallon or 5 gallon containers. It usually arrives at our store in 1-2 business days.